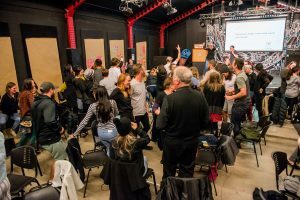 WAIKATO More than 120 young people from all corners of the Waikato region turned up to participate in Seed Waikato’s May event Mental Health & Addiction Kōrero last night. “It is a scary proposition that our nation has the highest youth suicide rates in the developed world, and worryingly our attempted suicide rates are rising,” says Seed Waikato Chair and Co-Founder Gemma Major. 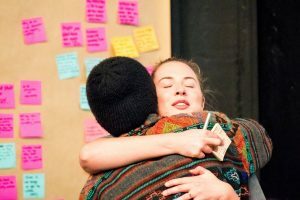 Seed Waikato will carefully curate the feedback generated from last night’s event to create a submission for the Government’s Mental Health Inquiry. “We have a responsibility to make our voices heard, to step up and be part of the solution,” Mrs Major says. Small business owner Amy McLean, musician Aaron Boyens, youth mentor Shane Way and design student Elliot Wilks were just a few to partner on the event. For the Founder of Let’s Lead NZ, Amy McLean, being part of the event was personal. “Depression took a hold over our home throughout my childhood, and I saw firsthand many things that were wrong with the system; that are still wrong with the system. We’re here to shed light on those situations, so that those who are suffering and their whānau have better information, better support and better quality of life,” Ms McLean says. 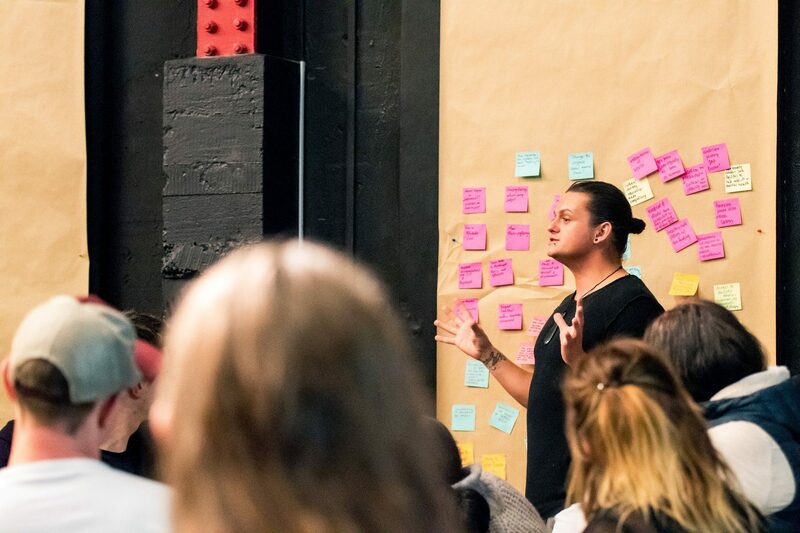 Co-founder of The Creators Aaron Boyens said the event was important to him because safe kōrero about these topics is absolutely vital to the growth and strength of our community. “To better function as a Hamilton family, we need to foster encouraging, constructive conversation about the things we all struggle with. The Creators have partnered with the kaupapa of this event because we believe safe kōrero can help catalyse stronger friendships and over time, healthier more vibrant communities,” Mr Boyens says. Shane Way participated in the event to tautoko the evening’s kaupapa: to have an open and honest conversation about these taboo subjects. “Queer youth are five times more likely to experience depressive tendencies and attempt suicide – to us, that is heart-breaking. Our Queer Community is still ostracised and segregated. We know we need help, and we need people to listen. This kōrero is a necessity, not just for the queer community but for all Waikato youth,” Mr Way says. Elliot Wilks, Vice-President of the Waikato Students Union, was pleased to support the event. 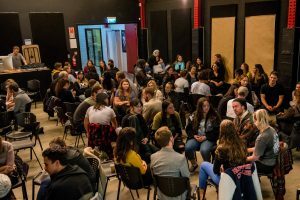 The event was made possible by partnering with Graeme Dingle Foundation Waikato, Hamilton Young Professionals, Lets Lead NZ, The Creators, Waikato Queer Youth, Waikato Students’ Union, Young Workers Resource Centre, YWCA of Hamilton, National Council of Women – Hamilton, and Zeal. Seed Waikato holds one event every month. The next event Finding Purpose in Your Playground is on June 20. More information can be found here. Share the post "Waikato millennials talk drugs, addiction and suicide"